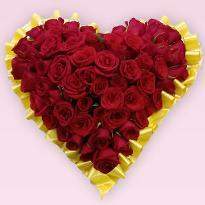 Flowers are the colorful, luminescent attribute which gives us a radiant charge to see and perceive things differently in a different odor. Flowers have a variety of uses. Their essence can make us get attracted to different people. 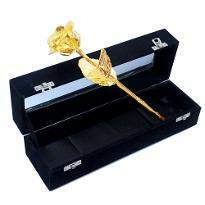 It is the best gift to express emotions and feelings. 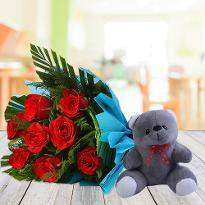 If you also want to confess your love to your near and dear one then choose our online flower delivery in Ranchi. 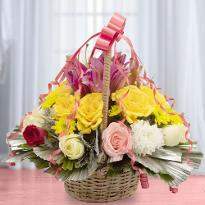 We provide flowers in different arrangments like bouquets, baskets, 2 tier arrangments and many more. 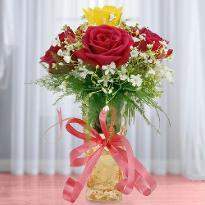 So, feel free to place your order for perfect flower arrangement from Winni. Have you just heard the good news of your dear one’s promotions? Don’t forget to congratulate them for this achievement. 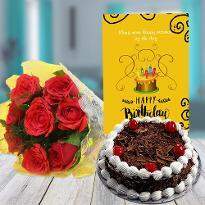 Not only this, whatever the occasion or events or reasons of celebration, add more spirit of joy in the moment, just by ordering fresh and beautiful flowers online from Winni. 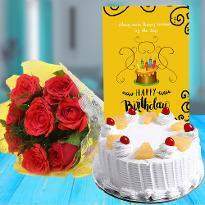 We provide you with a fantastic range of floral beauties that are ready to adore your every moment of the celebration with the happiness and charm. 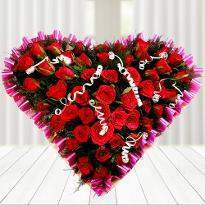 If you are looking for Valentine flowers then you can find the wide variety of them in our Valentine flower category. 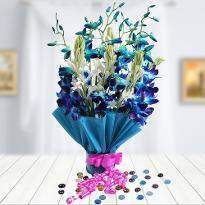 Winni provides you with flowers like orchids, gerberas, roses, carnations and so on, arranged beautifully in the form of bouquets, bunches, baskets and other beautiful arrangements. 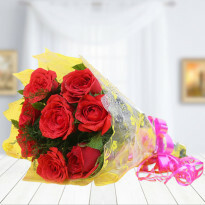 So, be the first one to send your congratulatory wishes to your loved one by ordering and sending flowers online in Ranchi. 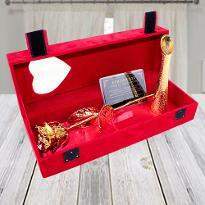 We are maintaining the customer relationships actively and gaining day by day popularity by offering you with a plethora of delivery options, that are appreciated by many customers. 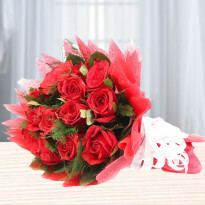 Get an online delivery of flowers in Ranchi online from Winni. Flowers are used in the temple as a tribute in the feet of God, in making long garland or mesh for priest and god. Flowers are also used as a fashion accessory in hairs and in bracelets. 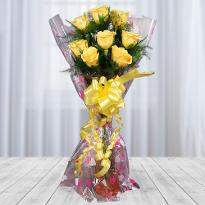 Viewing at flowers can change your perception of thinking as you get totally positive when receiving them. 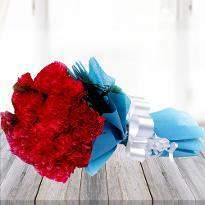 Flowers are the most beautiful gift which is wrapped in different arrangments. One cannot get all the beautiful colorful flowers from a common local florist. 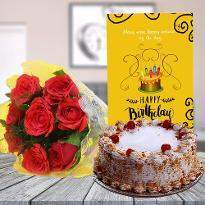 One has to make some little effort for it so here we have a solution for it at our site Winni from where you can order any flower of your choice that will deliberately add-on glory to your life. 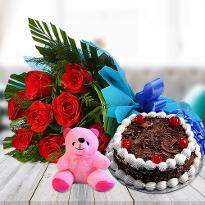 Our occasions are left half celebrated if we don't decorate our surroundings with flowers. 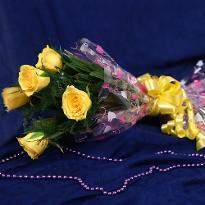 Different flowers interposed together, wrapped with various colorful wraps can be given on occasions such as birthday parties, valentines day, Fathers day, Mothers day, Children's day, Janmashtami, Date night, housewarming, Diwali etc. 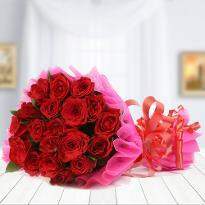 Winni is offering you a variety of flowers such as roses, given by a lover to her girlfriend to express his internal feelings. 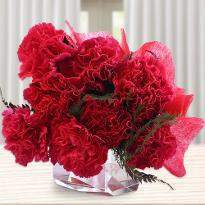 Carnations, lilies, orchids, gladiolus are used in decorations in Wedding, birthday parties, office parties. 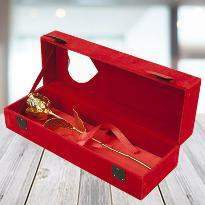 Gladiolus means the flowers of innocence and is a wonderful way to show our love and affection towards our close ones. 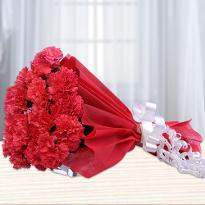 Red carnations mean love which can be gifted as a present to your hubbies or best friends. White lilies mean purity which can be given to your dear wife or to your best friends. blue orchids mean dignity with can be given to your teachers, boss. So start placing an order from Winni to take the best advantage. 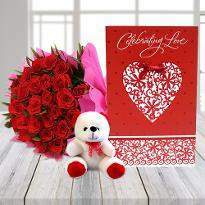 With our impeccable delivery in Ranchi, you can easily send your Valentine flowers to Ranchi and put a big smile on the face of your lover. Well priced, healthy flowers.Great place to order bouquet. Great Service and quick delivery!